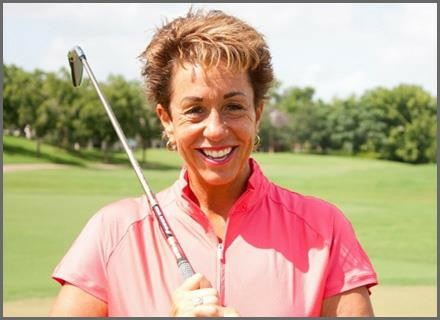 On this podcast, Diane chats to LPGA Master Professional and Secret Golf contributor Deb Vangellow. Learn more about Deb and the philosophy behind her student-centered teaching, and hear why she feels this is the most exciting time for woman's golf. Also, as the second edition 'Secrets & Lies' launches, find out more about this new project from Secret Golf.